On Monday, January 8th, 2018, superintendent Dr. Joe Gothard came to Highland for a listening group to get students opinions and experiences at Highland, and in the SPPS district in general. I was lucky enough to be a part of this listening group. 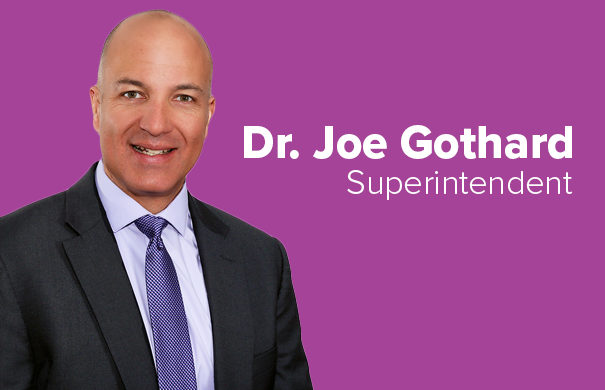 The meeting started with Dr. Joe Gothard giving us a little background on his life, and how he got the job as our superintendent. There was also a cameraman recording, and a woman typing notes throughout the whole meeting. He was also taking notes and responding to what some of the students had to say. A common topic from the students was that Schoology isn’t their favorite app to use because it’s hard to navigate, we can’t always see how much our assignments are worth (points), and teachers still have to take attendance on Campus Portal. Something else that came up was the 6 period school day and how it would negatively impact students. 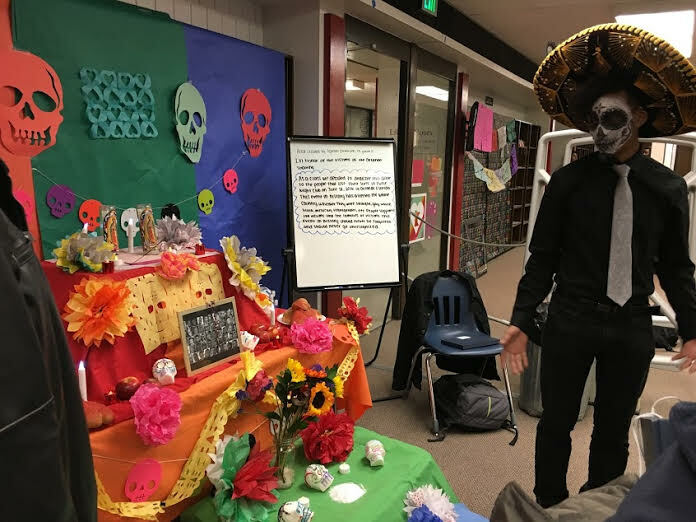 Students said there would be less time in the day to take the electives that they’re passionate about, and students who are doing the full IB Diploma said it would make it harder for them to take classes/electives that are required for the full diploma like Theory of Knowledge. Another hot topic was the lack of representation of teachers of color at Highland. 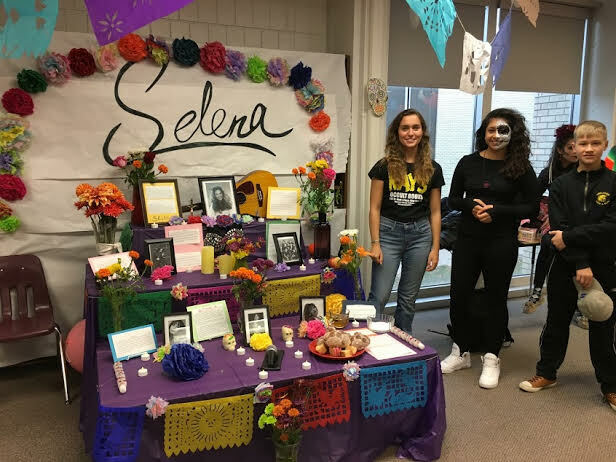 Some students of color mentioned that for them, it’s harder for them to make connections with their teachers because they do not look like them. Something that really stuck out with me, was the transition from middle school Spanish Immersion to high school Spanish Immersion. 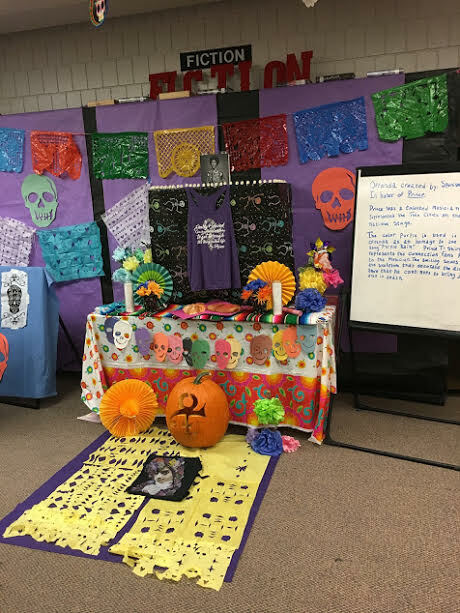 Highland middle school is the only middle school in the district that offers a Spanish Immersion program. There, you get instruction in math, social studies, and science in Spanish. When you come into Highland, freshman year, and continue the Spanish immersion program, you take social studies, and the immersion class in 9th and 10th grade. Junior and senior year, you only take the immersion class in Spanish. 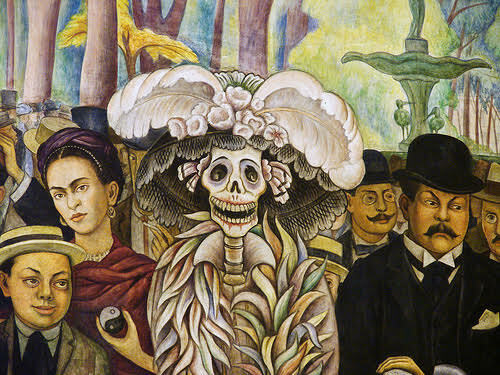 It makes it harder to understand your core classes when you were taught everything in Spanish. Other things that were mentioned were adding gender neutral bathrooms, more funding for clubs, and having a wider range of electives. Hopefully, with this listening group, there will be positive changes at Highland and in SPPS for the years to come. Seeing what’s inside your stocking is equally as exciting as opening your gifts on Christmas morning. But sometimes it’s hard to know what to put inside someone’s stocking especially because some items costs as much as the regular gift. It might be especially hard if the person is picky. Here are some fun and easy stocking stuffer ideas that won’t hurt your wallet and that anyone would love. Who doesn’t like music? Putting earbuds in someone’s stocking would be great, especially if you know that they’re always losing theirs like I am. 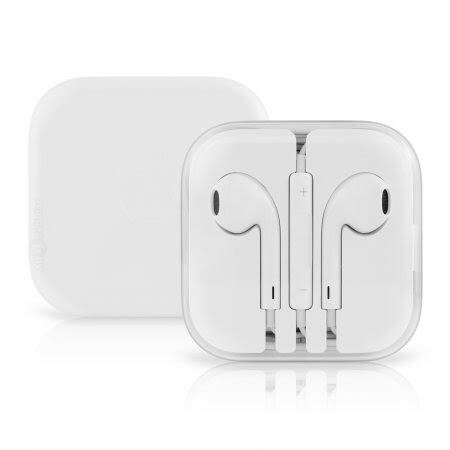 You can find earbuds for as little as $5.00. Many brands come out with gift/holiday sets around this time. 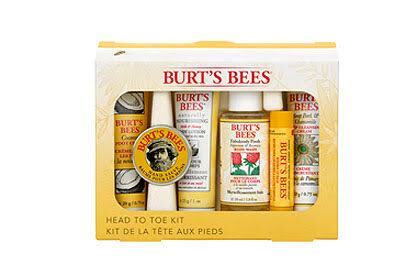 Again, depending on how much you’re willing to spend, you can get gift sets like this for an affordable price, or you can always get a more luxurious gift set from Sephora or Ulta. If you have a lot of stockings to fill you can also open it and put one in each stocking. These are everywhere now-a-days, and they’re pretty inexpensive. You can always go the extra mile and customize it for whoever it’s for. From Crocs keychains to Sriracha keychains, you’ll find a keychain for anyone. 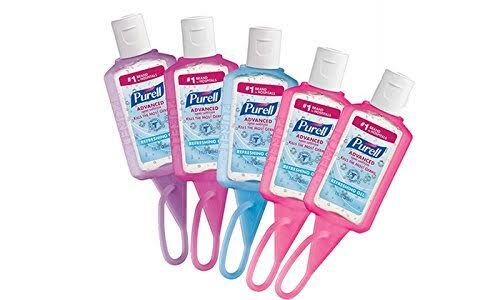 Something that is simple and easy to get, you never know when you might need hand sanitizer! Gift cards are easy and quick to get, and something you can never go wrong with. And if you still have a lot of room left to fill, just add a bunch of their favorite candy and snacks! Being a teenager, with a million things on our mind, it’s sometimes hard to save and even make money, depending on your age. But it is important that you make a habit of saving money. 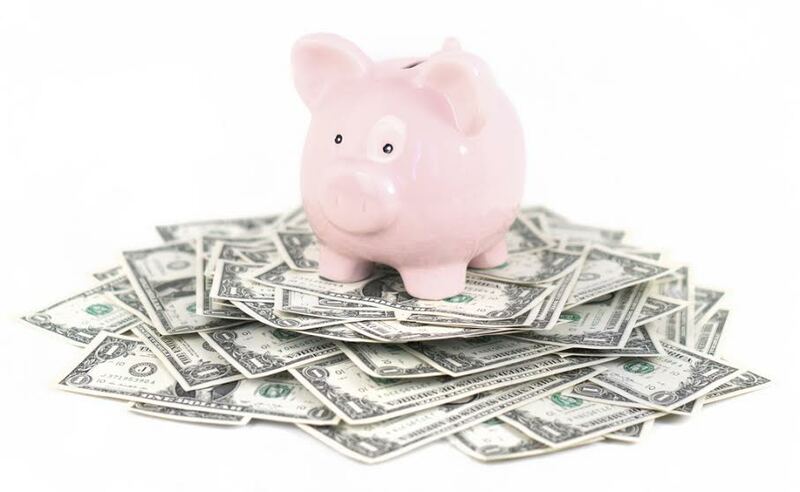 Here are some of the things that have helped me save money, and also some ideas to help you make a little extra money. We all spend money on things we don’t really need. Think about it, do you really need to stop by a coffee shop to get a drink before or after school? Those extra 3-5 dollars you spend will add up. Let’s say you stop by Caribou 3 times a week, and your drink is about $5. 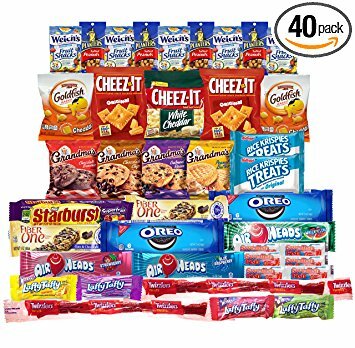 That’s $15 by the end of the week! Keep your cash at home so you don’t overspend. Obviously, if you don’t have a debit card, and cash is your only option, try leaving some at home when you go out so you don’t spend it on stuff you don’t need. We all have those pieces of clothing that we don’t wear anymore, but are still in good condition. Or, if you’re like me, you have a lot of pieces of clothing that still have the price tags on them. Places like Plato’s Closet will look through your clothes and give you cash for the things they can take. These are not the only things you can do to save/make money, but these are the ways I have found to help me the most. Hopefully they help you too! Thanksgiving weekend is great. You get a few days off of work/school, there’s Black Friday sales, you have a lot of leftover food, and you get to see friends and family. If you’re going to a Thanksgiving party, having friends/family over, or just want to do something over the long weekend, here are some easy and fun treats. Here is one of the healthiest (in comparison to the other two I had above), and easiest recipes yet. It involves one key ingredient: waffle ice cream cones. 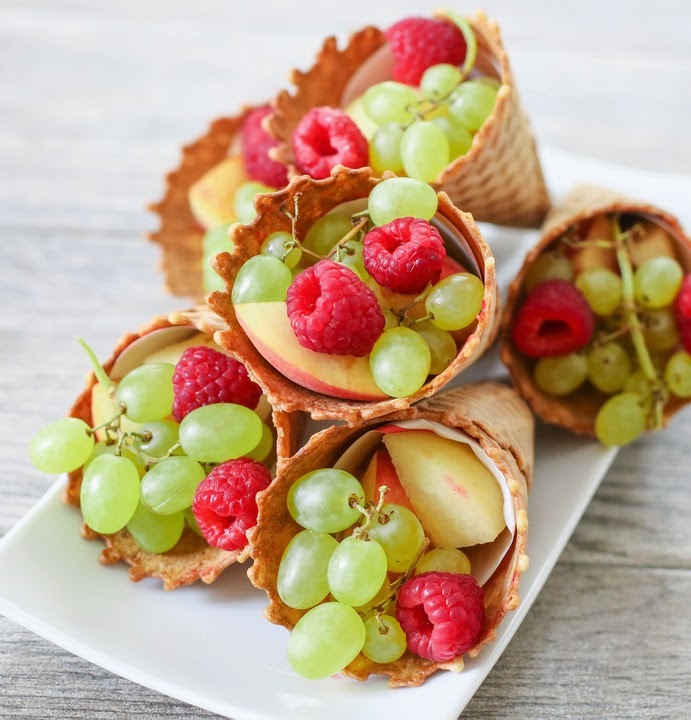 Dice up fruit of your choice, place a small piece of parchment paper inside the cone so it doesn’t get soggy and serve! Halloween is great for indulging on festive treats, and for getting free candy! Or cheap candy on November 1st when all the Halloween candy is on sale. But who says you need to wait until Halloween day to enjoy these treats. Whether you’re throwing a party, going to one, or just want something fun and easy to do with friends or family, here are some Halloween themed treats. 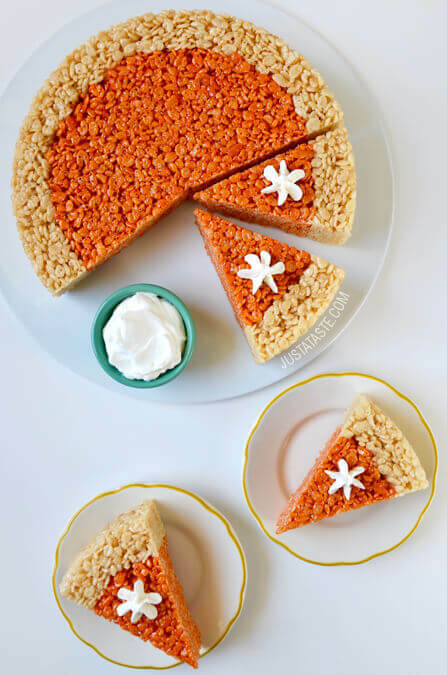 This is one of the easiest recipes I could find, and it’s fun to do with your younger family members! 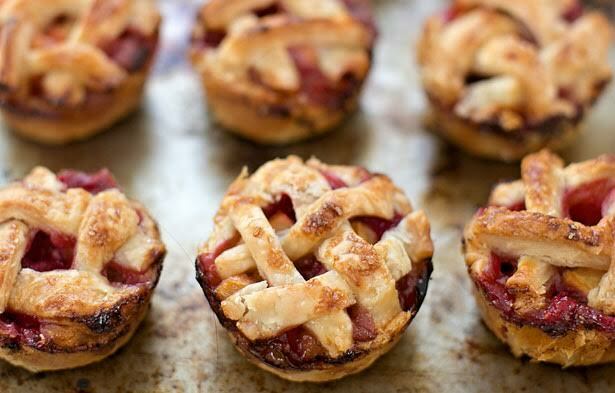 This specific recipe is extra fun if you’re a big The Nightmare Before Christmas fan. You’ll want to melt the white chocolate and put a little bit on the lollipop sticks so they stick better to the Oreos and let them set for a few minutes. Once they’re set, dip the entire Oreo in the white chocolate and let them set in the freezer. 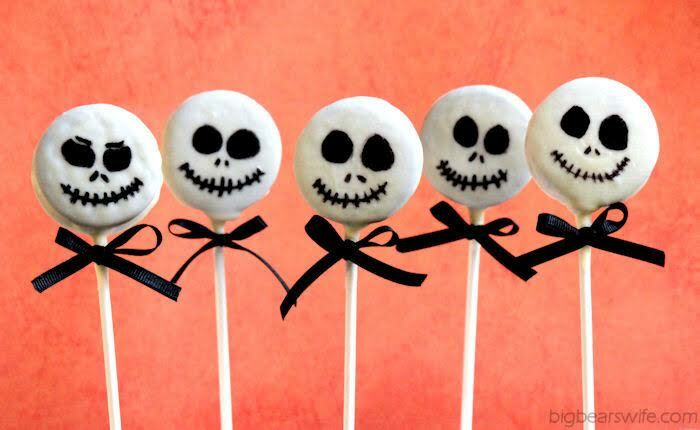 Once the white chocolate has completely set use the black icing to make Jack Skellington’s face and enjoy! This recipe is perfect if you’re invited somewhere last minute and want to take a treat, or for after Halloween, after you’ve got all your candy either from trick-or-treating or buying it all on sale! 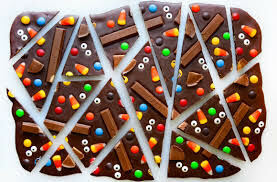 Melt the chocolate and spread over a baking sheet lined with parchment paper, and while it’s still tacky, top it with the candy, and the candy eyes! If you still want to make fun halloween treats, but want something on the healthier side, these are perfect for you! It’s also a two-ingredient recipe! 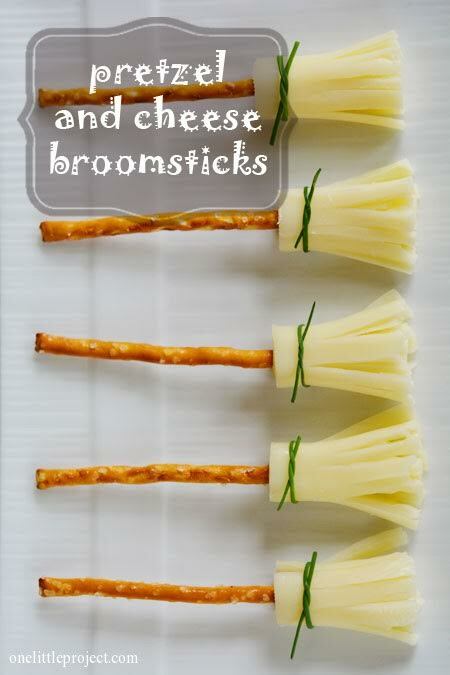 Start by cutting the string cheese into thirds or fourths and spread the cheese apart so they look more like the bottoms of brooms. Be careful to not spread the cheese too much, because when you put the pretzel stick in the cheese could split. If you decide to make any of these make sure to tweet us pictures @hpshplaidline! Before most of our home football games, staff and students gather up for tailgating. Homecoming is no different. Clubs will gather outside the schoolhouse and sell food and/or other things for their clubs needs. This year’s tailgating is tomorrow, October 7th from 10:00 AM – 12:30 PM followed by the football game against St. Croix Lutheran High School at 1:00 PM. 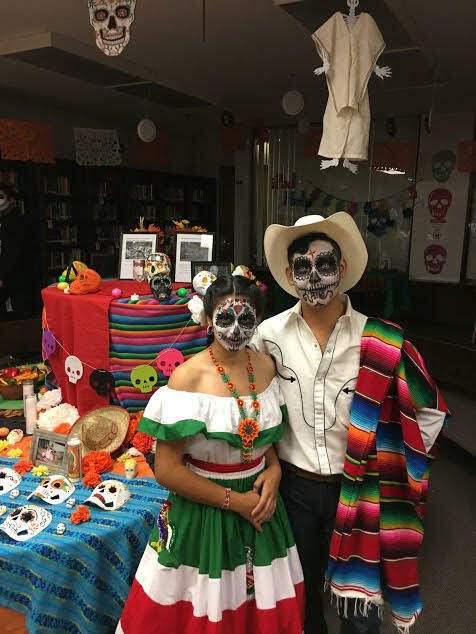 There will be a variety of food there to purchase from clubs like Union Latina, Asian Culture Club, and many more clubs. In the past, ULA has sold tamales and aguas frescas (horchata, jamaica, etc) and ACC has sold egg rolls. Many other clubs will be selling other drinks, types of food and snacks like walking tacos and cookies. There is also clubs selling Highland gear and doing face paint. This year we’ll be selling shirts, temporary tattoos, and a front page photo! 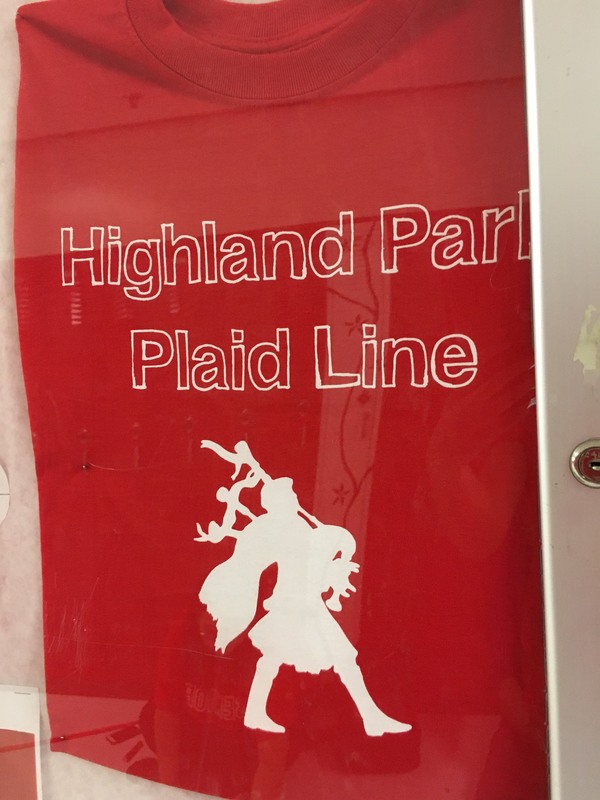 The Plaid Line shirts, $8 HOMECOMING SPECIAL!! 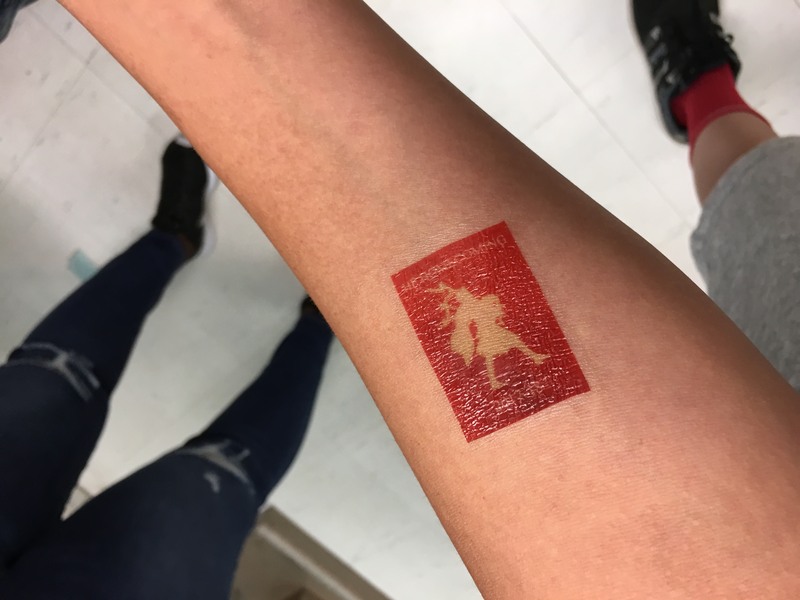 Temporary tattoos, 50 cents each! Tailgating is always a blast! Make sure to stop by at our table, get your picture, tattoo and shirt! 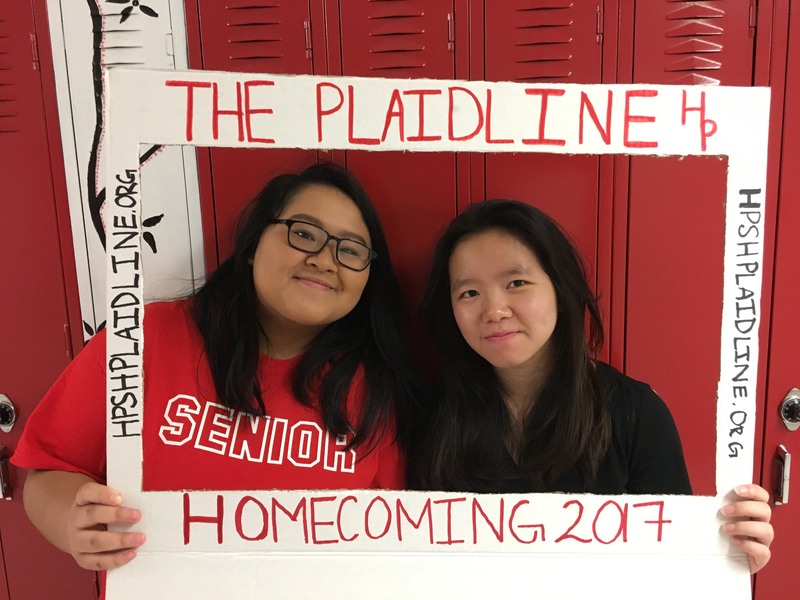 If you take any pictures make sure to tweet it to us @hpshplaidline! Fashion trends change every season. Summer ‘16 was full of wearing slip dresses outside of bed, bomber jackets, and baseball/dad caps. Most of these trends are still being worn, but for summer of 2017 there are many new fashion trends. Here are some of them. 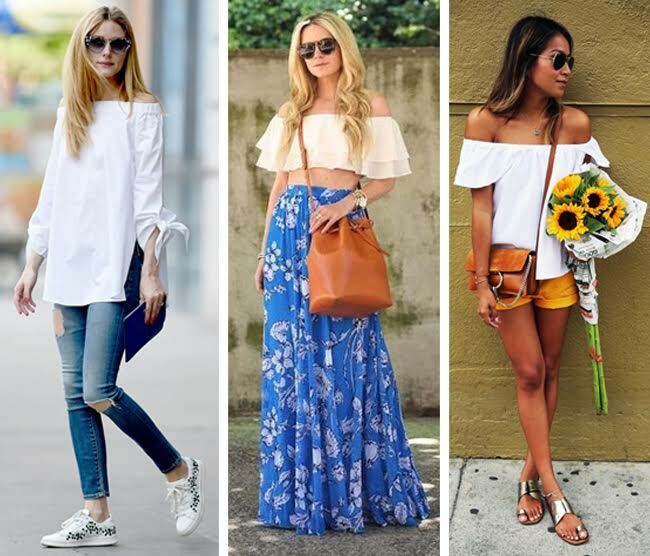 Anything off the shoulder is super trendy and chic. Many brands are coming out with not only off the shoulder tops, but also with dresses, rompers, and sweaters. 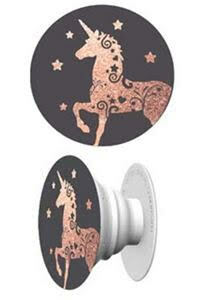 You can easily dress them up with a fancy neckless and a pair of heels. Or dress them down with jeans and white sneakers. Some people like to show a little skin during the summer, and some don’t. Mesh/Sheer clothing is perfect because you can still see through the clothing, but you’re still technically covered up. Sheer clothing is also great swimsuit cover. Rompers are essential for summer. They’re super quick and easy to put on, and they’re comfortable enough for you to do all your summer activities. They’re my personal favorite. 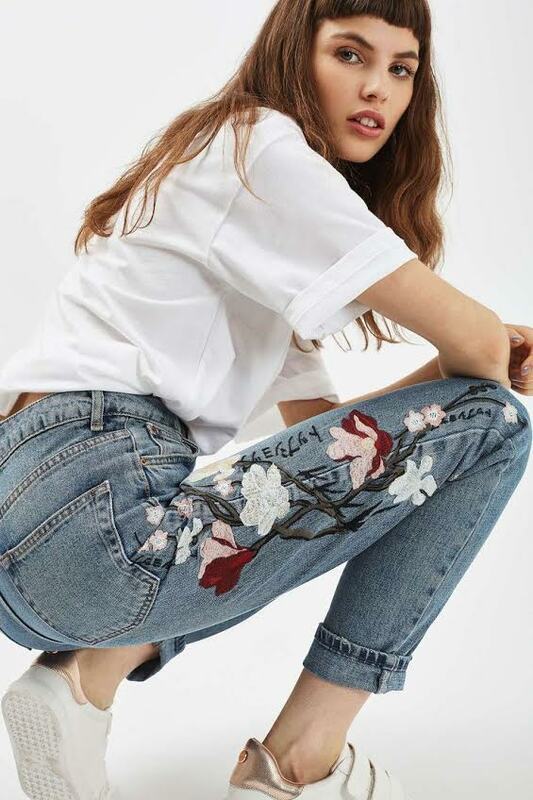 Floral print has been around for ages, and so has embroidery. Combine the two and you have a new trend! 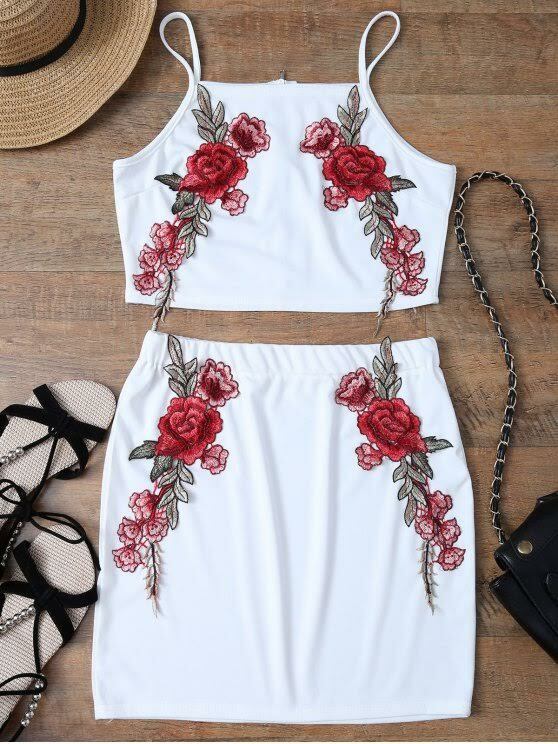 Floral embroidery has been put on all dresses, shirts, pants, skirts and everything else you can think of! This will definitely be around for a while. Bralettes are a way better version of bras. They don’t have underwire, have little to no padding and are stylish. Many people have been wearing them as tops. Styled with jackets, and nice pants, they’re good for when it’s super hot outside. This is the simplest but most popular trend of all of them. People have been styling t-shirts in many different ways. More specifically, oversized and logo t-shirts. Some of the most common logos include Adidas, Nike, and Thrasher. These are easy and affordable to find and can be styled in many ways. Throughout the Twin Cities, there are many programs (within and outside of school) to help students prepare for their future/college. 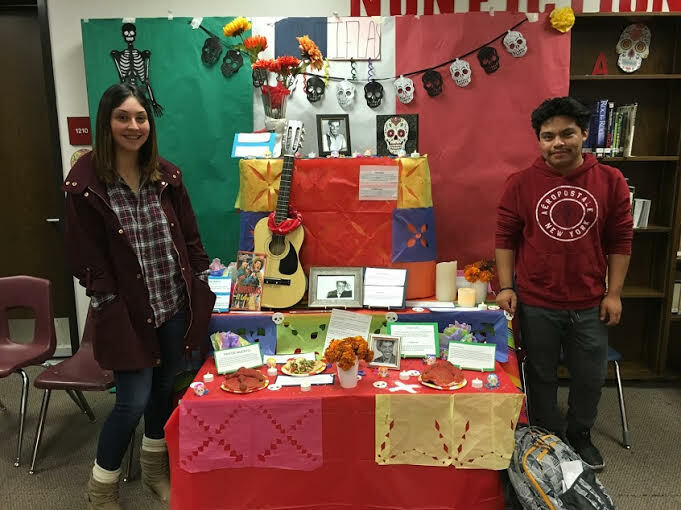 CLUES (Comunidades Latinas Unidas En Servicio) has The Youth in Action! (YA!) program in St. Paul, and for the first time, the program will also be running a CLUES in Minneapolis! The YA! program is dedicated to help Latino students feel more empowered to become future leaders. Every student in the program is matched with a mentor to support and motivate them. Student and mentor pairs get to know each other during the YA! Institutes, and on an individual basis to help them with whatever they need. YA! Institutes are held every second Saturday of each month, through September and June. Along with mentors, students are given many amazing opportunities to volunteer at places like Feed My Starving Children and Toys for Tots. Students are also given the opportunity to develop their leadership skills by planning civic engagement activities. 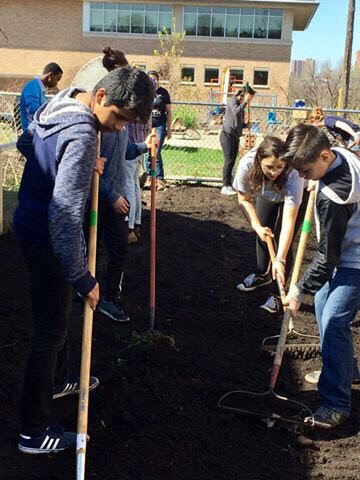 Civic engagement activities are focused on topics like problem solving for the community, formation/changing of laws, local and national governing bodies, and bettering our communities. I have been in the YA! program since 2015 (my sophomore year), and I wish I had joined sooner. Since joining, I have definitely seen my leadership skills grow. I have had the opportunity to help/run a civic engagement activity, and volunteer at not only the places I mentioned, but I also became a Play Team member at the Minnesota Children’s Museum. Applications are out! If you know someone that will be in 9th grade next year, encourage them to apply! Or if you have further questions, please contact Tanya Zwald at tzwald@clues.org or call (651) 379-4235! This year, Mother’s Day is on Sunday, May 14th. 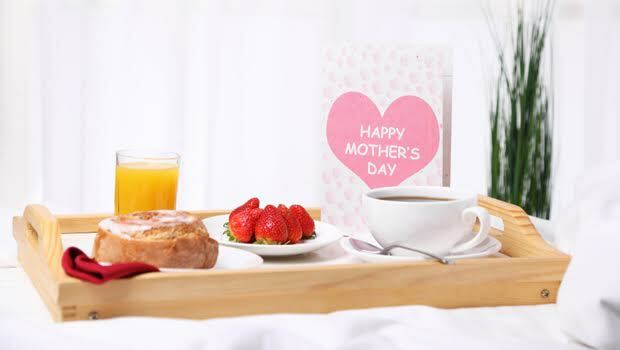 Mother’s Day celebrates motherhood and is a time to celebrate our mothers and mother figures. For some people, it’s hard to think of what to give, or do for, our moms/mother figures because they deserve the world for everything that they do. These are some of the things I was able to come up with, and I hope they’ll help you when picking out something for your mom. Who doesn’t love receiving makeup? Or better yet, getting a makeover! 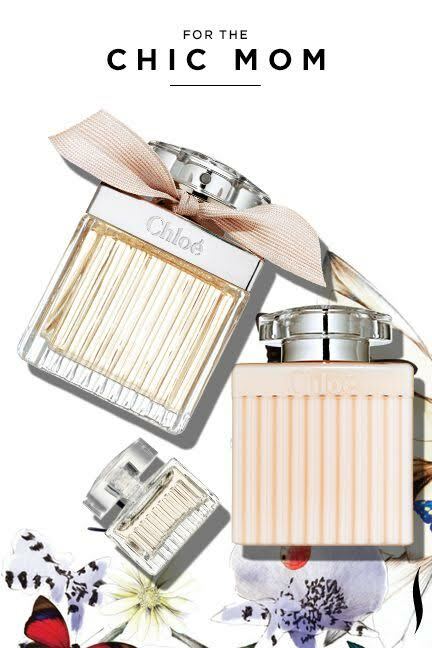 Sephora comes out with gift sets specifically for Mother’s Day. You can also just buy your mom’s favorites (you can add brushes too) and put it in a box and decorate it. Sephora also does makeovers in store, but most hair salons also do makeovers. Or, you can give your mom her makeover yourself! If you’ve been on social media you would see that bath and shower products are the new hype. 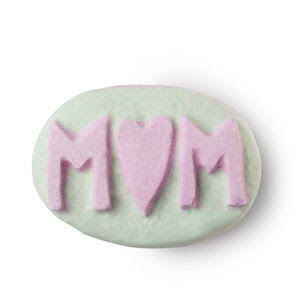 Brands like Lush come out with special products for Mother’s Day, which you can buy individually or buy in a set. Other brands also come out with luxury soaps. 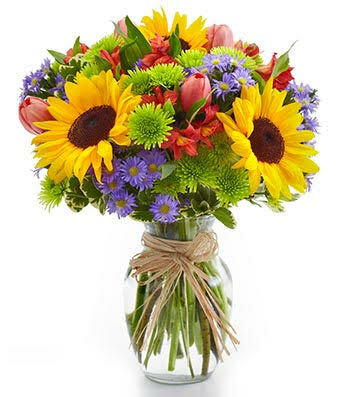 Flowers are always the easy go to gift. But you don’t have to get the typical red roses. There are so many other beautiful flowers besides roses! I personally love sunflowers, and I know my mom loves daffodils. They’re easy to find at any store, or you can order them online and have them delivered. You can always add flowers to any other gift you give. Whether you DIY a picture frame and put a photo you know is special, or have your mom’s name engraved onto a nice piece of jewelry, she’ll love it. 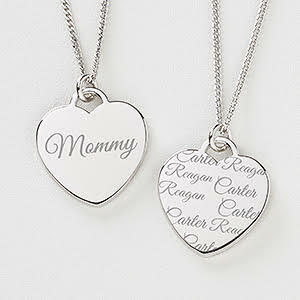 Customized gifts are nice, and can also vary in prices, so it can fit any budget. Mother’s Day is right around the corner, so start looking!